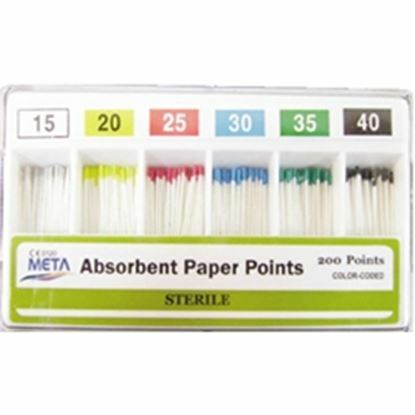 Absorbent Paper Points .04 & .06 Tapered 60/pk – Meta is produced by Meta Biomed Co a reputable company in the production of dental equipment since 1990. 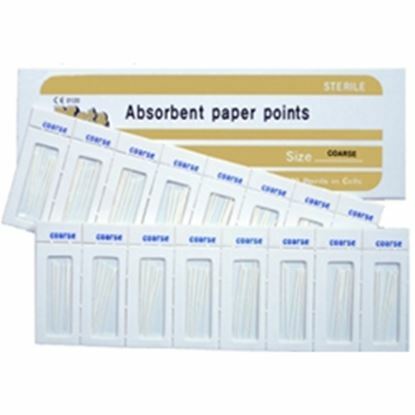 These are Absorbent paper points that come in a pack filled with 200 pieces. The size range of the absorbent paper are #15, #20, #35, fine, Medium and extra fine. Tight on budget and looking for quality absorbent paper points? You have landed to the home of the best dental equipment deals. The absorbent paper point cell pack200/pk is the trusted endodontic paper to buy.